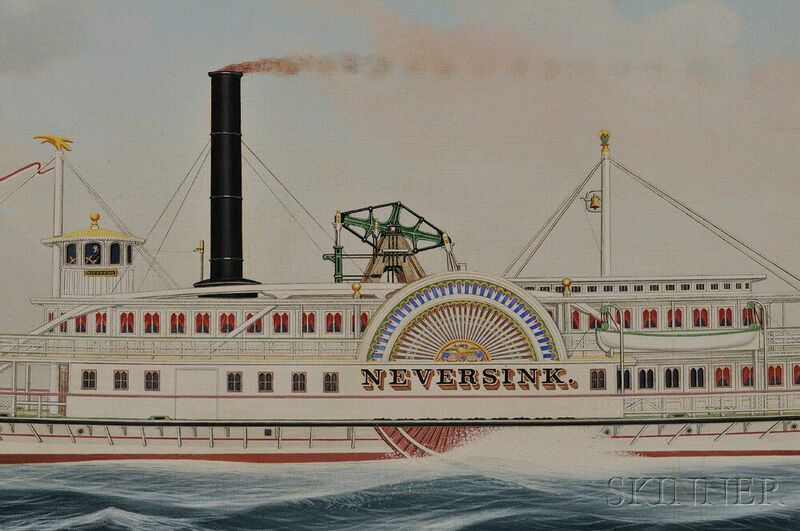 James Bard (American, 1815-1897) Portrait of the Sidewheeler Steamboat NEVERSINK . 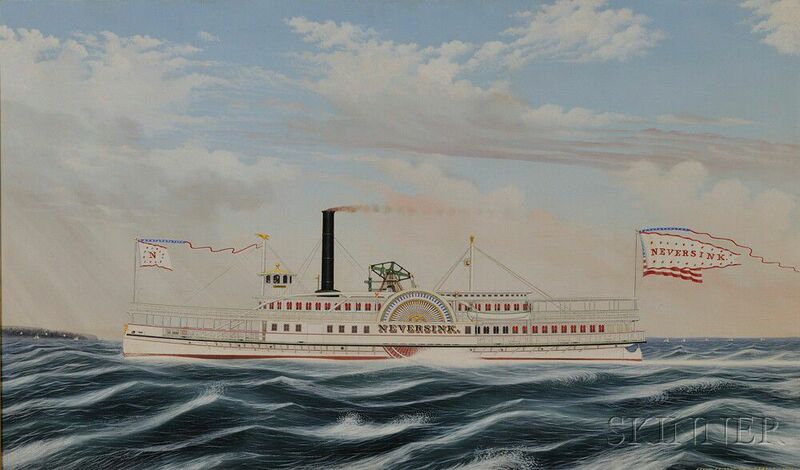 James Bard (American, 1815-1897) Portrait of the Sidewheeler Steamboat NEVERSINK . James Bard (American, 1815-1897) Portrait of the Sidewheeler Steamboat NEVERSINK . 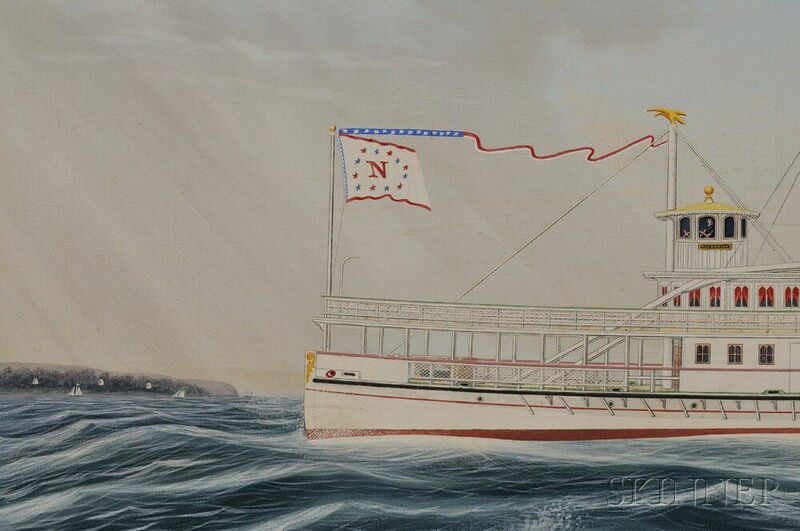 James Bard (American, 1815-1897) Portrait of the Sidewheeler Steamboat NEVERSINK . 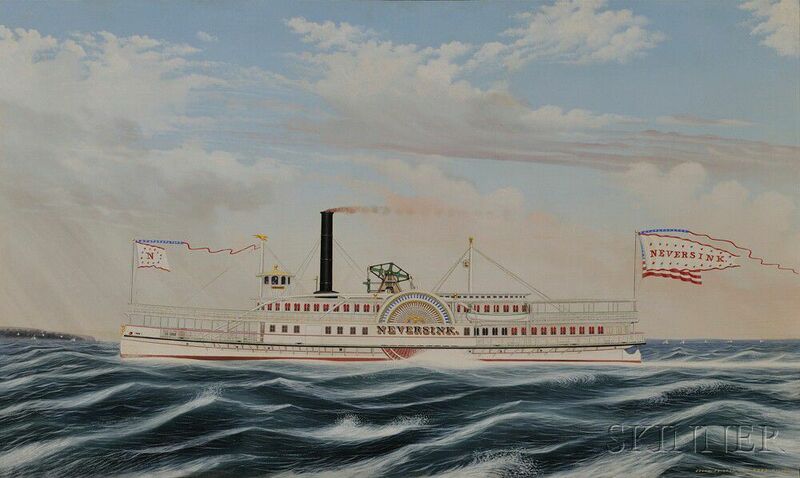 James Bard (American, 1815-1897) Portrait of the Sidewheeler Steamboat NEVERSINK . 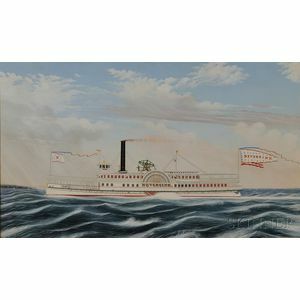 James Bard (American, 1815-1897) Portrait of the Sidewheeler Steamboat NEVERSINK . 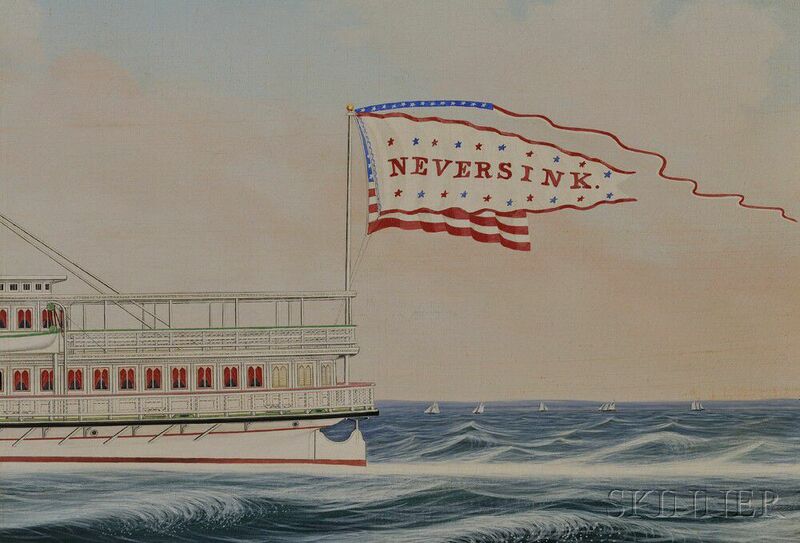 Portrait of the Sidewheeler Steamboat NEVERSINK. Signed and dated "Drawn by. Painted By. 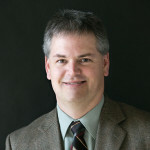 J. Bard. NY 1866." 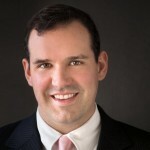 l.r. Oil on canvas, 30 1/2 x 50 in., in a period molded giltwood frame. Condition: Minor scattered retouch primarily to background sky, u.l., and l.l. edges, stable craquelure. 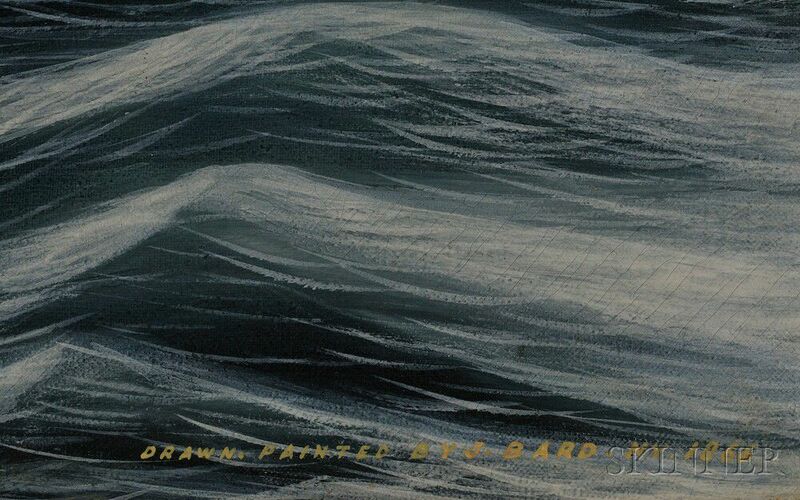 Literature: See The Bard Brothers: Painting America Under Steam and Sail (New York: Mariner's Museum in collaboration with Anthony J. Peluso, Jr., Harry M. Abrams Inc.), 1997. This painting is listed among the known works of James and John Bard, p. 169. The painting is lined, apparently on its original stretcher. There are scattered small spots of retouch throughout the sky, and a few small spots in the water. 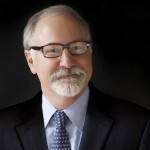 There are a few small areas of retouch at the extreme edges of the painting, likely to address previous frame abrasion. There is stable craquelure throughout. John Rasmussen (Pennsylvania, Germany, 1828-1895) View of the Buildings & Surroundings of the Berks County Almshouse.